Hamilton May offers a quiet apartment with 2 balconies located in an elegant building in the Central Business Area. Hamilton May is pleased to present a designer studio apartment offered for sale. Hamilton May presents an entirely renovated two bedroom apartment offered for sale. 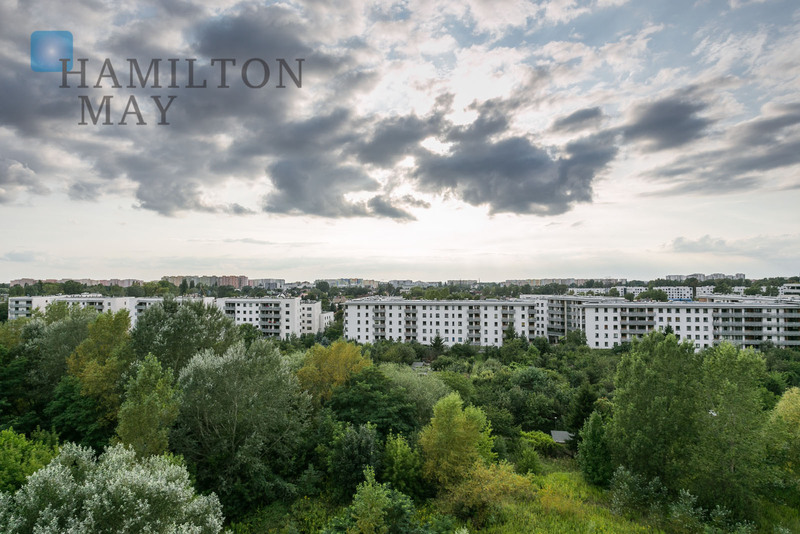 Hamilton May presents current listings of apartments available for sale in Wola district - a quickly developing West part of Warsaw. Wola, bordering City Centre on the East, is a industrial-commercial district. Residential buildings in Wola are mainly blocks form 60's and 70's, however, in recent years Wola has seen a big increase in modern developments being built. Their standard easily matches this of City Centre developments. Wola, thanks to its location, can be a great alternative to more expensive parts of Warsaw, while still offering a very good connection to Centre and other districts. It is also a perfect choice for investors looking for good, reliable tenants, and steady demand over the year. Despite the fact, that most of buildings in Wola come from the 60's and 70's, rental market is taken over by apartments in modern developments. High standard of available apartments and affordable prices (7000 - 9000 PLN/m2) make Wola stand out among other districts of Warsaw.